The Celebration of Women Faculty at Illinois is an annual event hosted by the Offices of the Chancellor and the Provost and the Gender Equity Council. 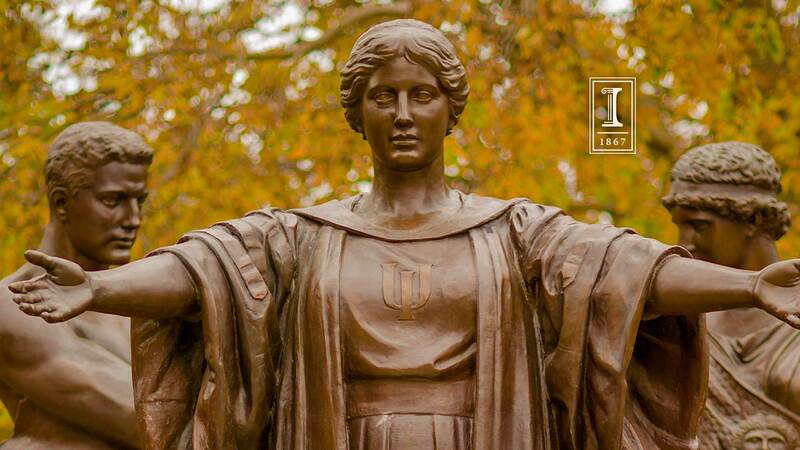 The event recognizes women faculty at Illinois who have recently been promoted and/or tenured; honored as named professors or chairs; named University Scholars; and elected to national academies. For awards recognized at the most recent Celebration of Women Faculty at Illinois events, see the archive of program brochures.